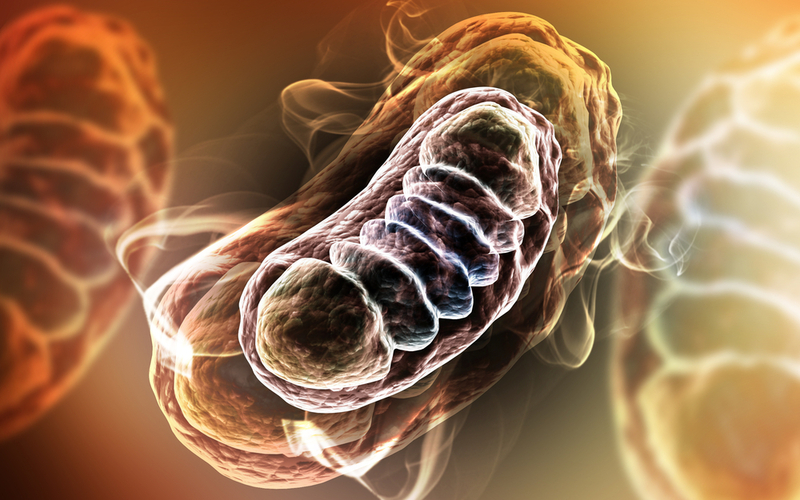 Results from a recent study published in the journal Cell provide a new potential therapeutic avenue for preventing the transgenerational transmission of human mitochondrial diseases caused by mutations in mtDNA, the DNA located in the mitochondria. 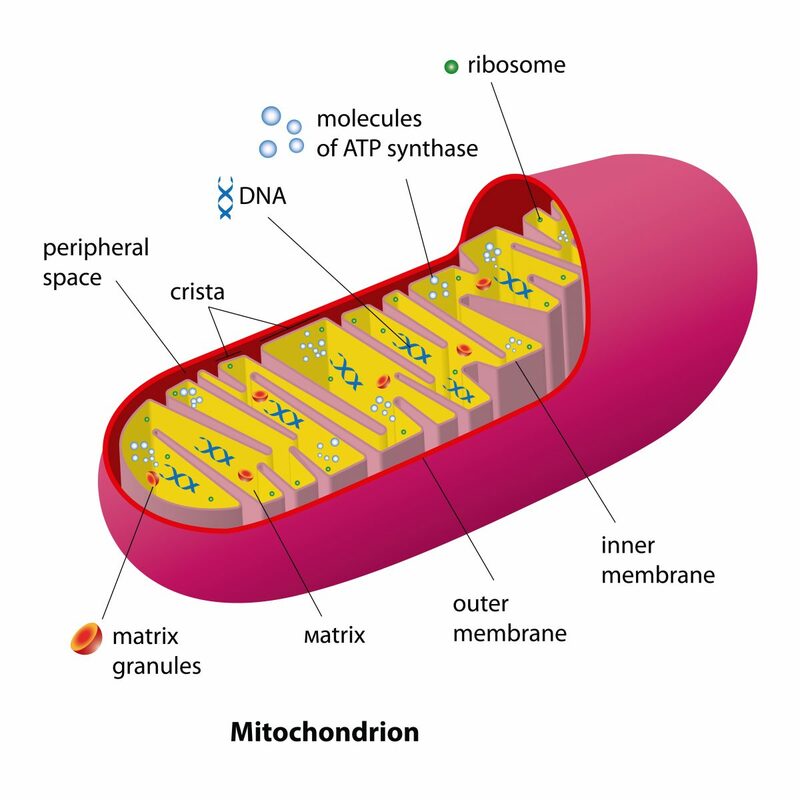 Mitochondria are double-membrane cellular organelles of bacterial origin that play fundamental roles in multiple cellular processes including energy production, calcium homeostasis, cellular signaling, and apoptosis. mtDNA is present in multiple copies per cell, and in contrast to nuclear DNA, mtDNA is exclusively transmitted through maternal inheritance. Diseases resulting from mitochondrial dysfunction caused by mtDNA mutations affect 1 in 5,000 children. Due to the thousands of copies of mtDNA within a cell, the levels of mutated mtDNA can vary. The term homoplasmy refers to the presence of a single mtDNA haplotype in the cell, whereas heteroplasmy refers to the coexistence of more than one mtDNA haplotype. When the percentage of mutated mtDNA molecules exceeds a threshold that compromises mitochondrial function, a disease state may ensue. 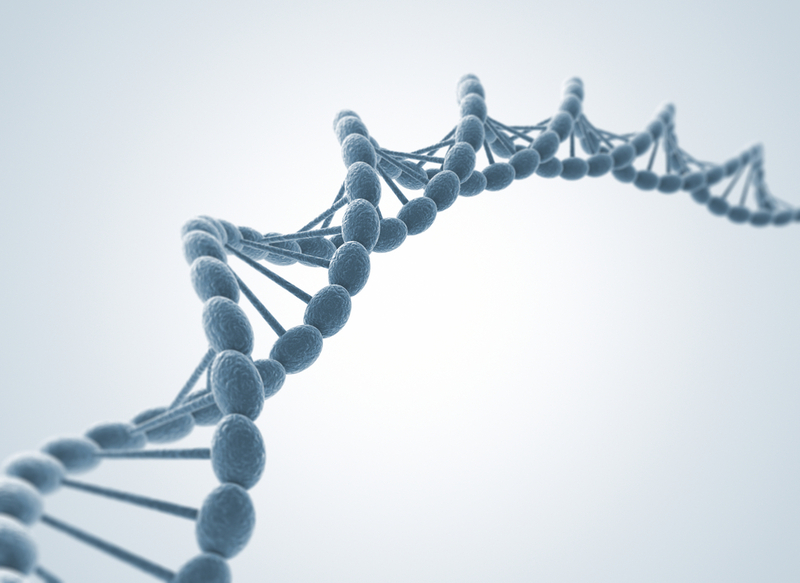 Previous studies have demonstrated that the relative levels of mutated and wild-type mtDNA can be altered in patient somatic cells containing the m.8993T>G mtDNA mutation, where elimination of mutated mtDNA can restore normal mitochondrial function. Recently, transcription activator-like effector nucleases (TALENs) and zinc finger nucleases (ZFNs) targeted to mitochondria have being utilized for the specific elimination of mitochondrial genomes carrying mutations responsible for mitochondrial diseases. However, these approaches do not provide mechanisms for preventing the transmission of mutated mtDNA nor do they allow for a complete systemic clearance of mtDNA mutations in subsequent generations. In the study titled “Selective Elimination of Mitochondrial Mutations in the Germline by Genome Editing,” Juan Carlos Izpisua Belmonte at the Gene Expression Laboratory, Salk Institute for Biological Studies and his colleagues used NZB/BALB heteroplasmic mice, which contain two mtDNA haplotypes, BALB and NZB, and were able to reduce BALB or NZB mitochondrial genomes in the germ line using mitochondria-targeted restriction endonucleases and TALENs and prevented their transmission to the next generation. In addition the researchers were able to reduce mutated mitochondrial genomes responsible for human mitochondrial diseases in mouse oocytes using mitochondria-targeted nucleases. According to the researchers these approaches can be applied and developed to prevent the transgenerational transmission of human mitochondrial diseases.